Hello! I’m JoAnn from aWhimsicleLife.com and this is my monthly look behind the scenes of my business. Here’s what worked and what didn’t. 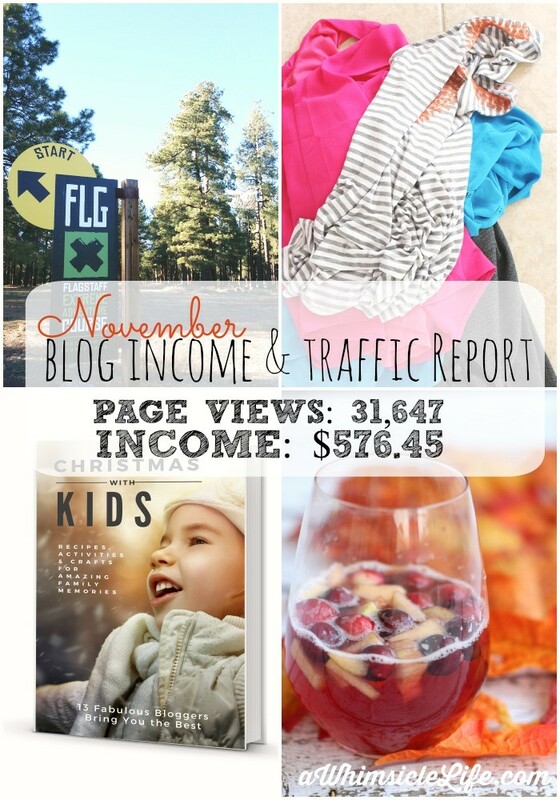 This month, I divulge everything about my book launch and reveal how my traffic spiked this month. Oh, the book. Let me first say that I’ve spent a year creating this book. However, here’s a secret: I didn’t have high hopes for it. Halfway through creation, and while learning more about being a blogger and serving an audience, I realized that I had a problem. A big problem. Totally the wrong way to go about creating a product. Even though there may be a lot of people out there interested in Christmas crafts, they are not MY people. They are not the audience I developed and I grew. But I didn’t want to quit. I tried to compensate by attracting more crafty people into my audience through my launch plan and Facebook Ads. I set up an email list specifically for the release of the book. I then filmed a set of four videos. The first video I used to gain more subscribers through Facebook. I boosted this post for the month of October at a budget of $5 per day. I promised three free videos: Elf on the Shelf ideas, an alternate Black Friday Tradition, and Ways to Encourage Giving in Kids when people signed up for the list. I gained about 50 new subscribers – which to my current list of 400 made a nice difference. I started sending these videos to my subscribers on November 1st and sent one every few days leading up to the release date on November 8th. In each video, I gently teased the book’s release. On release day, I offered the book for the reduced price of $3.99 (regularly prices $4.99) for two days only. I knew that offering an incentive with a definitive end date increases sales during that time period. Two people bought the book. I know them both personally. I tried to reduce the price of the book again during Black Friday. I dropped it down to $1.99. ONE more person bought the book. I didn’t know her!! Woo hoo! I was rising up in the world. About a week into December, I changed my game plan. No one was purchasing the book. Bear in mind, I had approximately 10 people review the book on their sites and had 20 affiliates also signed up to market the book. Nothing. No one wanted the book. I pulled the PDF version from my site, discontinued all my Facebook advertisements, ceased my affiliate program and turned to Amazon. I thought, if I don’t have the audience for the book, Amazon has it. Now I just needed to reach it. Although I had a Kindle version available, I never marketed it because I wanted my affiliates to get as much commission as possible. Now with no affiliates, I signed onto Kindle Select. Kindle Select made my book available in the Kindle Lending Library and to Kindle Unlimited. It also let me run a free book promotion. 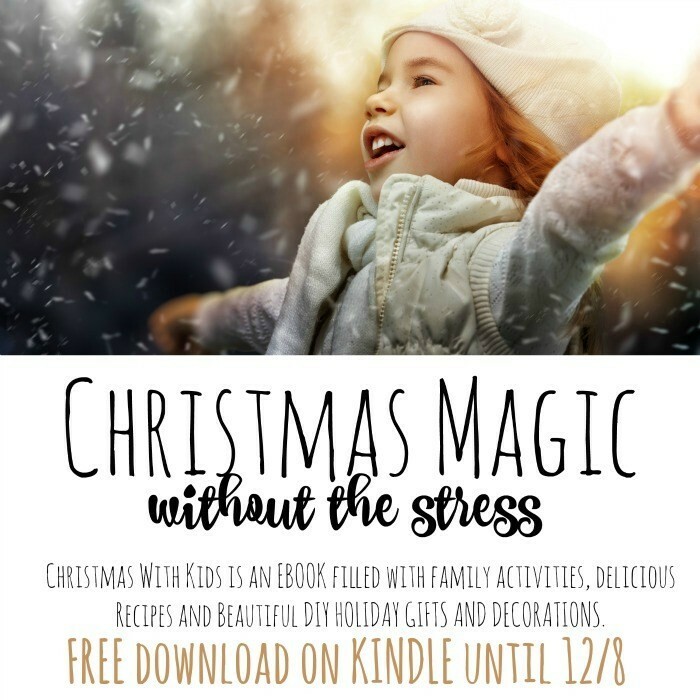 During that weekend, readers downloaded 1,313 copies of Christmas with Kids. My takeaway: people wanted the book, they just didn’t want to pay for it. I have to find humor in the little things. The next book I create will be based on a professed need of my audience or a question that I’m asked over and over. The good news is that I have two such products in the works. In the middle of the month, my traffic spiked. And then went up again and again. 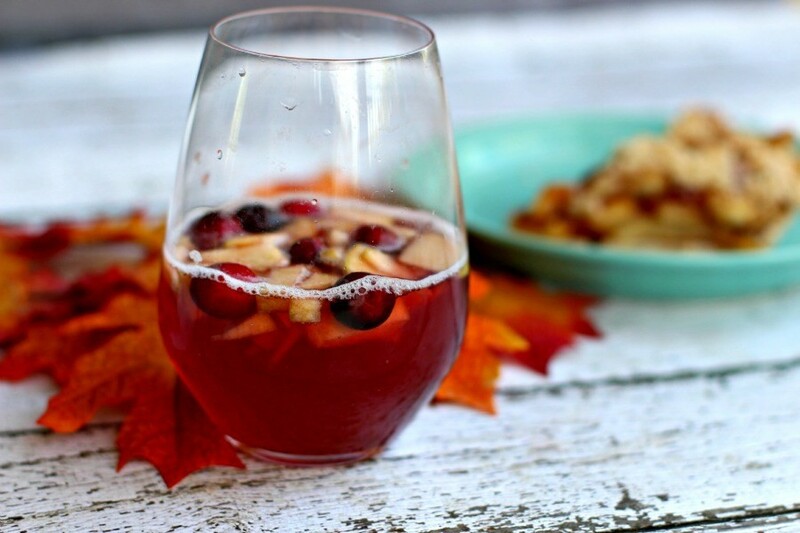 This happened because of one post: Cranberry Vanilla Autumn Punch – a sponsored post. Sponsored posts are good for income as well as traffic for one awesome reason. This post came from Social Fabric. I initially applied for it on a whim because it also included a recipe contest that I thought might get me some exposure if I was one of the bloggers included in the project. I wasn’t chosen. However, the promise of a recipe contest pushed me to improve my food photography. I used some photography tips from an online course I’m taking and produced my best food pictures to date. Now, no one knows how much SoFab spends on their ads, but due to my previous Facebook ad experience of a $5 a day budget, I know that it’s A LOT more than that. On my highest day, that post brought in over 3,000 page views. As an added bonus, this same post continued to spike throughout the month. I invested in a website design which I am over the moon about! I paid my final 50% this month. As part of the redesign, Laura, my designer, also optimized by Google Adsense. Previously, my site had one Google ad that brought in less that $12 a month. You can see how that number has improved. Let’s talk about that negative profit. Some months are like that. A blog is a business that costs money to run. Most businesses take 3 to 4 years to become profitable. I’m approaching my 2-year mark, so I am happy with number. Thanks for letting me share with you! I am totally open when it comes to questions. Feel free to leave a comment here or email me via Whimsicle. See her last month’s report here. Previous Post: « How do I start a blog? LOVE IT! Thank you so much for sharing and opening up to us. I especially learned from your book launch. I think we can learn as much from our struggles as our successes. I’m hoping to publish something in 2016 and enjoyed learning about your experience. You are quite successful, in my opinion! Keep it up! Thanks for sharing. I’m starting a blogging business and it’s always helpful when someone is open about their ups and downs with the business. Thank you Kristen! What are you hoping to publish? Thanks Sheniqua! Oh, there are so many downs and things that don’t work. But then some do and its all worth it! Keep at it! Thank you for being brave and giving us the real scoop. Keep going! I love your blog and I’m sure it is an inspiration to moms everywhere.